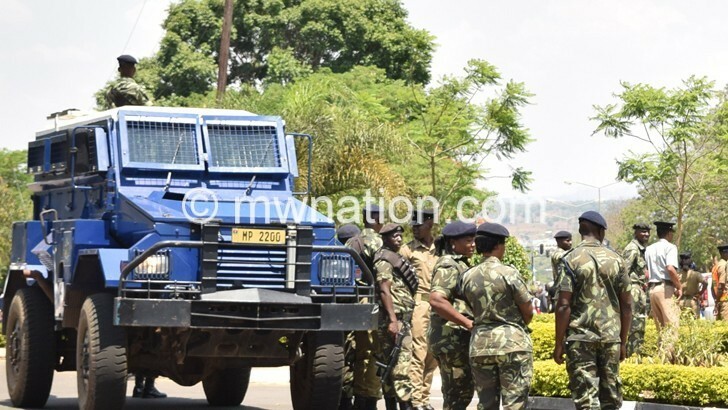 Parliament’s Public Accounts Committee (PAC) has recommended prosecution of Malawi Police Service (MPS) officers involved in the controversial food rations procurement it has described as fraud. Key findings of the PAC investigation include the Auditor General’s approval of an interest claim on the contract by Pioneer Investments (PI) without verifying any document presented to the National Audit Office (NAO) and also without seeking a legal opinion on the decision. The findings of the PAC investigation, whose copy The Nation has seen, show that the contract was formulated without consulting the Attorney General and concludes that there was no justification for the upward revision of the contract from K2 327 087 500 to K2 793 087 500. The upward revision of K466 million representing 20 percent of the initial contract plus a later claim of interest close to K500 million are the main bone of contention for the controversial deal. 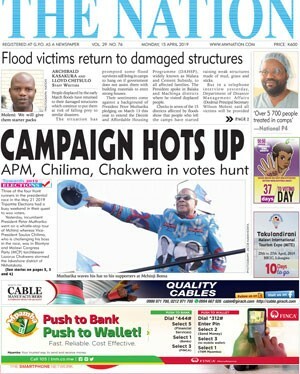 The committee also found that this was not the first time that PI was making claims against the MPS despite other suppliers not doing so and the committee wondered why despite its troubled history with PI, the MPS kept contracting it and “exposing Malawians to liability in payments of hefty interest claims”. Anti-Corruption Bureau (ACB) also called for arrest and prosecution of several MPS officers and PI representatives. The report also named President Peter Mutharika as a beneficiary of the fraud after PI transferred K145 million to a Democratic Progressive Party (DPP) bank account at Standard Bank where the President is the sole beneficiary. In its report, PAC said it discovered that PI wrote MPS on July 12 2017 to verify its interest claims, but despite MPS protesting that interest was not part of the contract, it proceeded to verify the interest claim. “The committee found that the contract, apparently, a standard one prepared by the Office of the Directorate of Public Procurement, was a standard three-paged document that was starkly wanting in its preparation and attention to detail. Its provisions were sketchy and did not address issues of a contract of such magnitude,” read the report. It recommended law enforcement agencies such as ACB and Director of Public Prosecutions to bring to book those who have committed any crimes in the transaction, noting possibility of criminal negligence, collusion and fraud. In an interview yesterday, PAC chairperson Alekeni Menyani confirmed the findings of the report and added that the committee feels vindicated that there was criminality in the saga by the findings of the ACB report. The interest claim controversy was initially exposed by our sister paper, Weekend Nation, which prompted a public inquiry by the parliamentary oversight committee. Then the ACB launched its investigation which appears to have allegedly implicated senior police officers, including the then MPS director of finance Innocent Bottoman and named Mutharika as one of the alleged beneficiaries of the looted funds. He said only when the institutions have their commercial and social objectives clearly outlined, can they emerge from the shackles of central government dependence. “The solution now is for the private sector to have a significant interest. Investment, particularly infrastructure, is the biggest issue right now and only private sector investment can expand service delivery,” Kaluwa said.